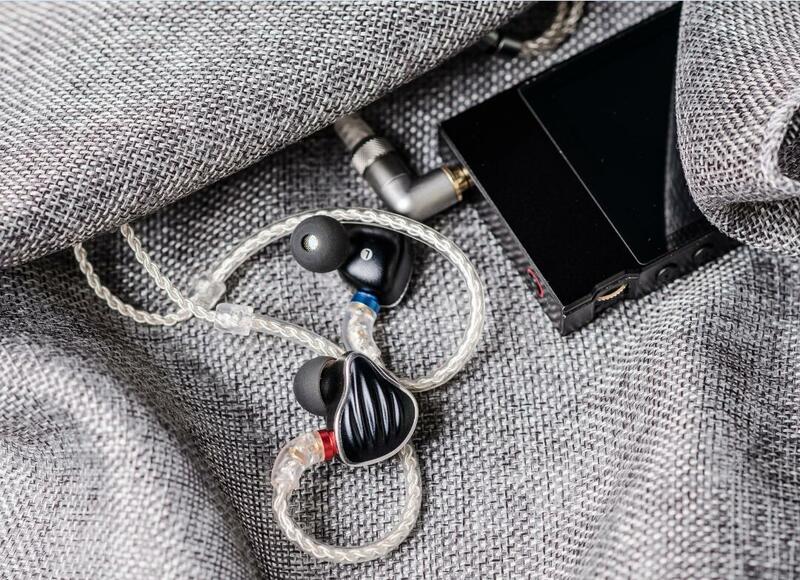 FiiO FH5 black color is on the way to our worldwide sales agents! - Hot news - FiiO Forums - Powered by Discuz! FiiO FH5 black color is on the way to our worldwide sales agents! Thank you for your kind patience and constant attention for our FH5 black color. Delivery of the FH5 black color has started from 14th, Jan. Please kindly check this post for a daily updated list of countries / regions and agents we have sent goods to. By our estimate, it would take 5 to 7 working days for the parcels to reach our agents abroad, which means all of you can try contacting the local sales agents on about 19th Jan.
GMT+8, 2019-4-25 12:38 , Processed in 0.021893 second(s), 23 queries .